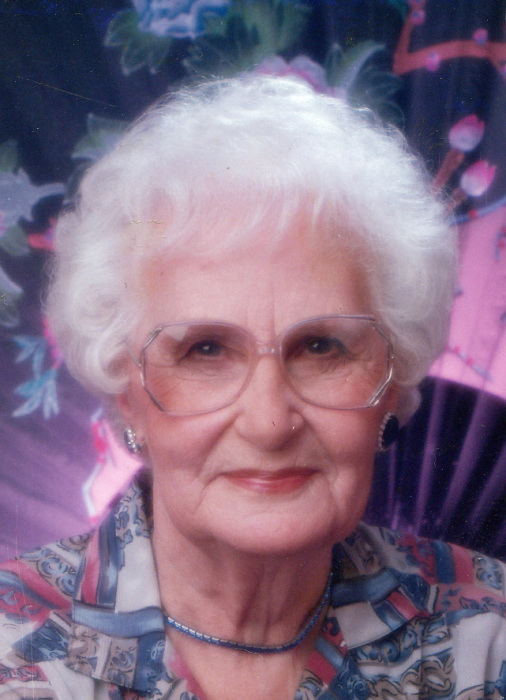 Obituary for Hazel Bethia (Frederick) Howie | Providence Funeral Homes & Crematorium Inc.
Hazel moved to Dawson Creek, July 2014 to be closer to family. In 2015, she moved to Rotary Manor. Hazel’s family would like to say a special thanks to all the caregivers that took such good care of her during her time there. Hazel was preceded by her husband, Archie (1994), son in laws, Tom Morland (2009), Ted Reitsma (2016), daughter, Patrica Morland (2012), and daughter in law, Ethel Howie (2018). She is survived by son, Allen Howie and daughter, Carol Reitsma and many grandchildren, greatgrandchildren and great-great-grandchildren. She enjoyed the little ones when they came to visit and had many family visits in her last few days.